Prior to the recent hearing on UFOs and extraterrestrial life, we’ve had explosive statements made by NASA astronauts and professors, you can watch some of those statements here and here. Not only has the world heard from all of these credible people, its also been privy to official documentation released by dozens of governments worldwide that outline the reality of the UFO phenomenon. Documents indicate that UFOs are of concern to governments, and they put a significant amount of time, effort and resources into studying them. Apart from governments, agencies like the National Security Agency also released official files regarding UFOs, you can view some of these previously classified documents here. It’s now a fact that UFOs are tracked on radar, performing maneuvers that defy our idea of physics. Jets are constantly scrambled to take a closer look at them. This is no longer a conspiracy theory, it’s a fact. Release of files began early in 2007 with the UK, among others. Since then they’ve released thousands of pages every year, with the latest ones published in June 2013 made available at the UK’s National Archives. You can view them here. Behind the scenes, high-ranking Air Force officers are soberly concerned about UFOs. 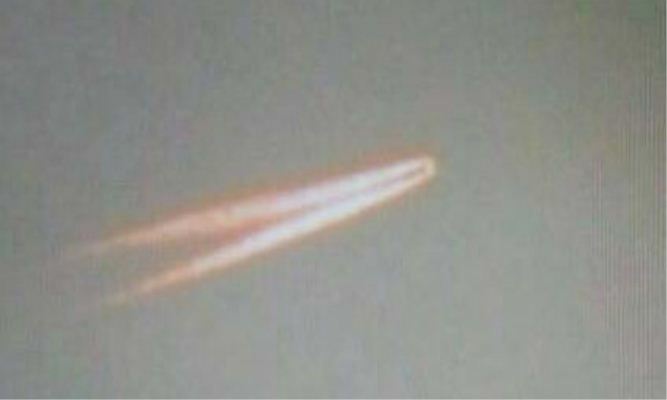 But through official secrecy and ridicule, many citizens are led to believe the unknown flying objects are nonsense. —Former CIA Director, Roscoe Hillenkoetter, 1960. 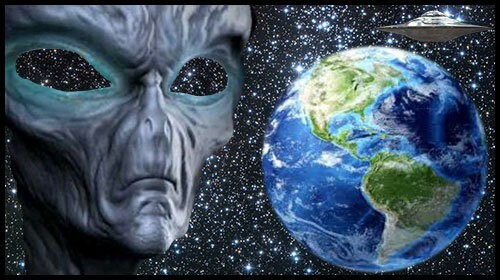 The UFO/extraterrestrial phenomenon is extremely top secret, access to this type of documentation and the deeper truth behind it is almost impossible. CIA directors, presidents and other high ranking officials barely have any access to these programs. That being said, all of the information that’s already out in the public domain is overwhelming. It makes you wonder how far down the rabbit hole this topic goes. As most of the world today already knows, Wikileaks is an international, online, non-profit organization that publishes secret information, news leaks, and classified material from anonymous sources. They’ve been a tremendous threat to the controlling elite for a number of years, and have gained the attention of major mainstream media outlets worldwide. For the most part, these mainstream media outlets have bashed Assange, pointing to the idea that the release of classified documents is a threat to national security. That’s not true, it’s more like a threat to the truth that the elite try to cover up on a daily basis that would threaten their ability to control the human race. In a platitude-ridden meeting, Dushanbe Mayor Mahmadsaid Ubaidulloev said upcoming elections would be free and fair, that contributions to the Roghun Dam were voluntary, and that the losses suffered by the United States in Afghanistan were felt by Tajiks as their own. Ubaidulloev asked for help in getting Tajik students admitted to Harvard University, but effectively declined to help find a new location for an American Corner in Dushanbe. He asserted the existence of life on other planets, caveating this by noting that we should focus on solving our problems on Earth. End Summary. Not only do these cables raise an eyebrow, but a statement given by Julian Assange himself raises the need for further inquiry. The audio on the video is delayed. What points to this interview being real? For one, if you can read lips it’s not hard to follow. Secondly, it sounds exactly like Julian. Thirdly, multiple mainstream media outlets (Telegraph, CBS news and more) published the original version of the video which was taken down immediately. One of the mainstream media outlets was Forbes, you can view that poorly written article here in which you will see access to the video has been cut off. 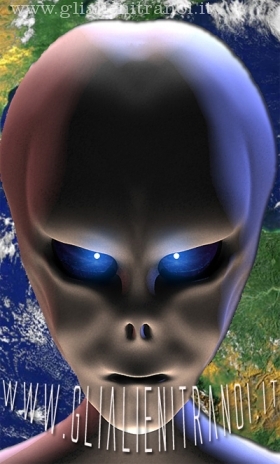 Articles written by major media outlets are usually very poor, and do their best to ridicule the subject of UFOs. The original version had perfect audio, the same sound and was in the same setting. It’s not surprising that that the U.S. ambassador in Canada was concerned with this group. High level agencies are also concerned with abductees and ET contactees. Their mail is stamped in a special way, they are constantly surveyed by army intelligence, phone tapping and are also confronted by ‘men in black’ (intelligence officers). Agencies that are active in the UFO phenomenon keep close tabs on UFO/extraterrestrial activity outside of their sphere of influence. That being said, again, it’s no surprise that the U.S. ambassador had an interest in this ‘UFO cult.’ Anything extraterrestrial would be a concern to the elite, as they are the ones active in the cover up. We are living in an extremely unique time, our world has become much more transparent than ever before. One aspect of multiple realizations is the UFO/extraterrestrial phenomenon, but it seems to branch into every aspect of our reality depending on how far down the rabbit hole you want to go. Our perception of life on other planets largely comes from external sources like television programming. As a result, many are filled with fear when giving thought to this subject. Hopefully as we move through the shift in consciousness the planet is currently experiencing, fear will dissipate as it will no longer serve the human race. This is undoubtedly one of the largest realizations in human history. The only thing that goes beyond it, in my opinion, is the realization of humanities infinite potential to create a new experience from a place of peace, love, co-operation and understanding.